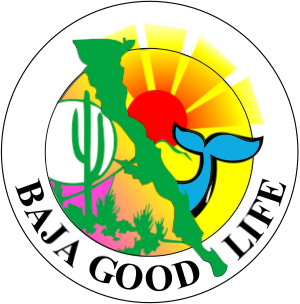 Baja Walk 100 - The 100 Mile Baja Cancer Walk: 2016 Baja Walk 100 - Public meeting was a great success. 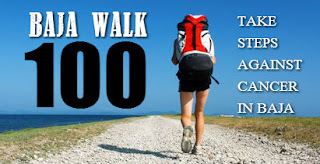 2016 Baja Walk 100 - Public meeting was a great success. The Baja Walk 100 meeting was terrific. Tom Azbell is taking the position of Wagon Master, Tom will be responsible for transportation; the stagecoach, watering holes, and caboose. Brad and Lisa Matts are Route Masters and are helping to create the ideal route, and camping areas, both now and during the Walk. Additionally, we had 4 other volunteers and 10 additional Baja Walkers, two of which are soloing. Karla Perez was in attendance representing both Mujeres que viven, AC and Linda Pi Garcia, from Baja Tourism, and will be helping with translations and Mexican logistics. 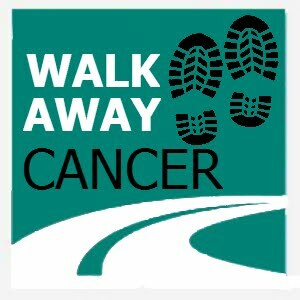 The Baja Walk 100 is now officially underway and we hope all of you will be a part of an amazing event and the fight against cancer in Baja, all proceeds to benefit Cancer Society of San Felipe and Mujeres que viven, AC. www.bajawalk.com.